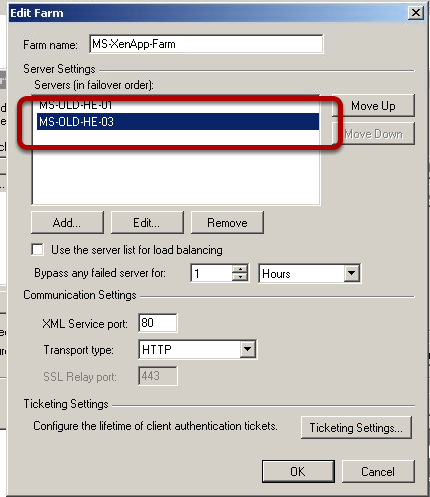 You now need to specify the servers that are acting as the STA in your XenApp Farm. 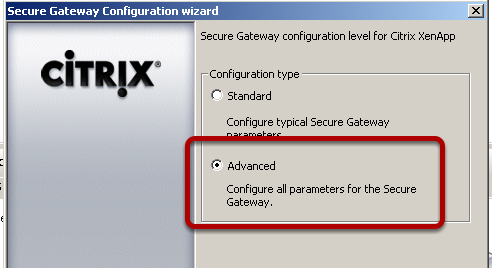 Here I only have one server so I have a single point of failure so I am going to add a failover server. 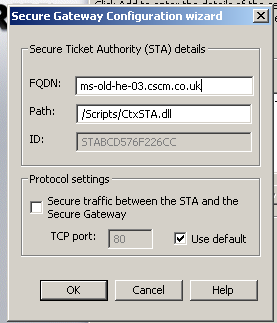 Enter the FQDN of your STA Server and the port you will communicate on, for simplicity I am using HTTP here. 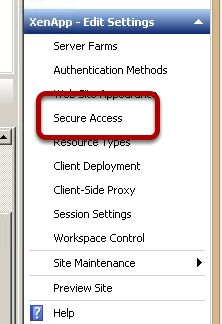 I now choose to add a XenApp Server, this will act as my failover server for authentication. 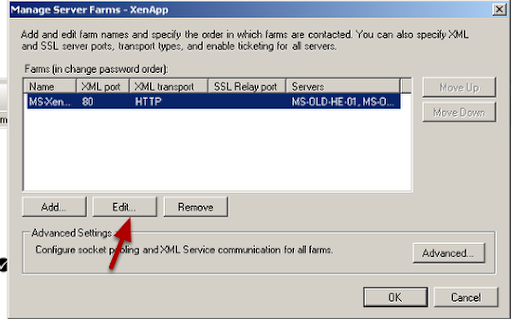 You can now shutdown your original STA Server and then try to access a XenApp Server in your farm. 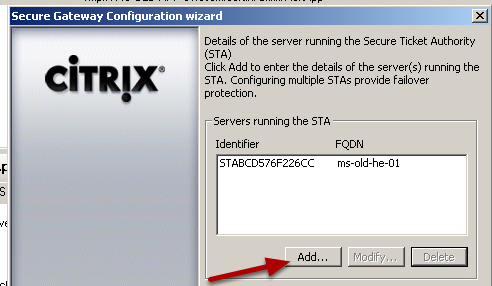 This should now fail to find your Primary Server and then find your Failover Server for STA. 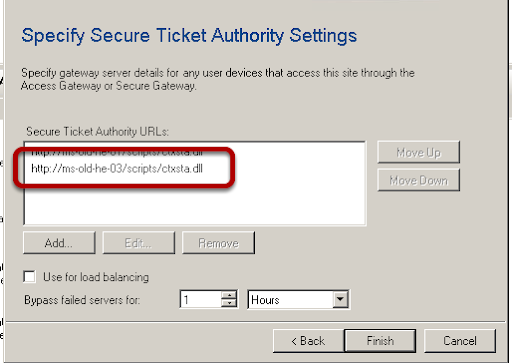 This will take a little longer than a normal connection due to the need to check the Primary Server first.